This entry was posted in All Year Round Food, Baking, Occasion, Snacks and tagged Bibingka, rice cake on October 21, 2018 by Yami. Simbang Gabi signals the start of the bibigka (and puto bumbong) fever anywhere. 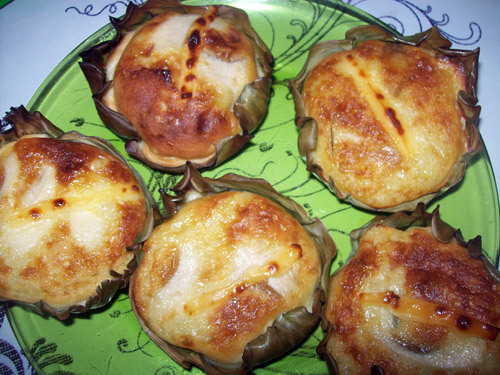 I’ve seen makeshift kiosks selling bibingka in a street corner or two. Hubby and I were enticed by the sweet-smelling puto when we passed a Church, so we decided to buy a pair for P25 each. Sad to say, this yummy-looking bibingka is overrated. Truth is, I’m not pleased with the taste and they are not soft like the way they should be. 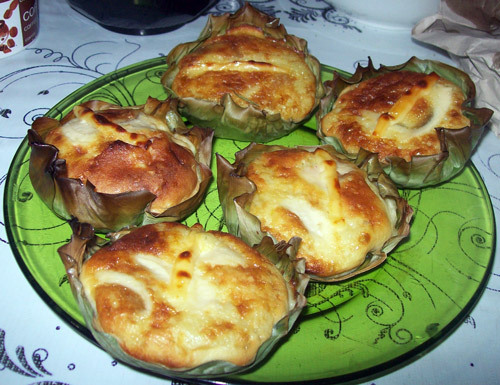 I wonder where the best bibingka are sold in Quezon City or Manila? Do you have any idea? 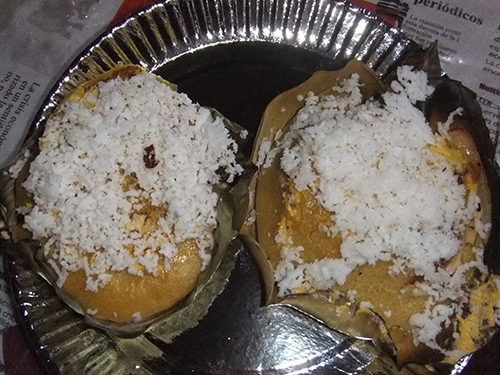 This entry was posted in Occasion, Snacks and tagged Bibingka, rice cake, simbang gabi on December 21, 2013 by Yami.